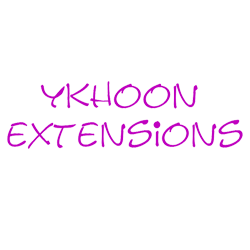 yKhoon Content Protector Advanced Edition (previously known as Advanced Content Protector) is an extension that protect the content of your Joomla web site. The objective of this extension is to act as a shield against plagiarism. The extension will be able to restrict certain functionality like disable right click of the mouse, disable word selection/highlighting, control key combination (for example; ctrl + c and ctrl + v), and etc.